Today Wayne D. Hooper, one of our customers stopped by our hat store in New York City to browse our hats and say hello. 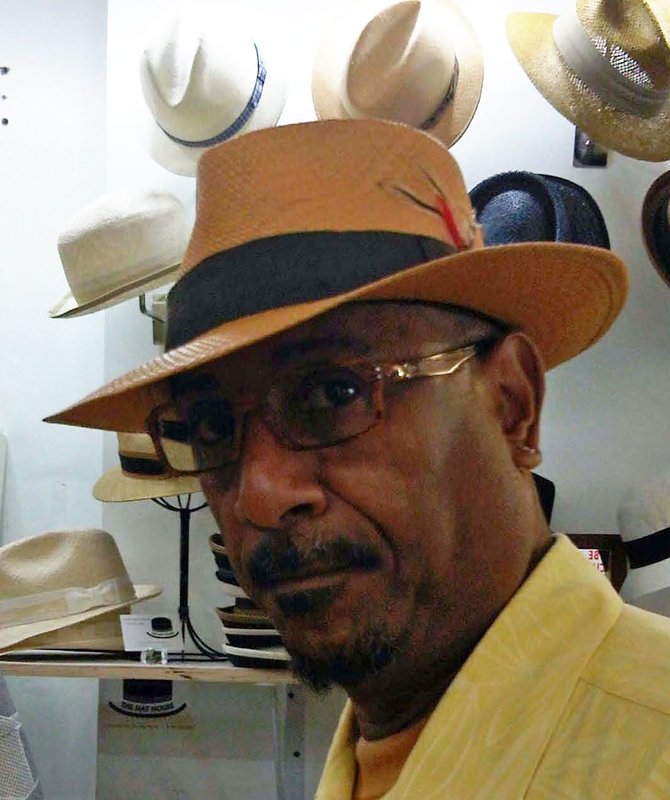 Last summer I met Wayne and he purchased this cool looking Panama hat with a rich tobacco color. Wayne is a renowned jazz singer and he has quite an impressive hat collection. Good to see you Wayne!